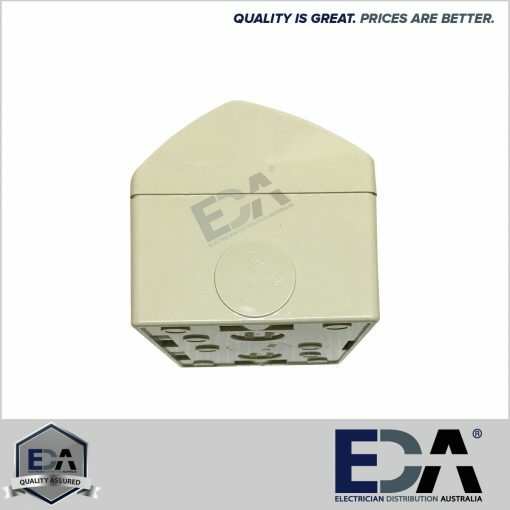 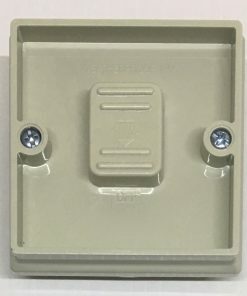 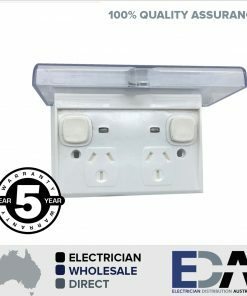 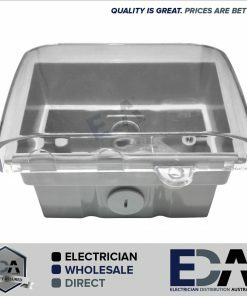 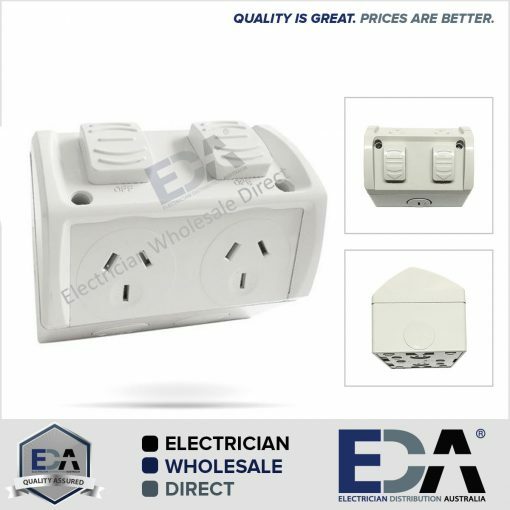 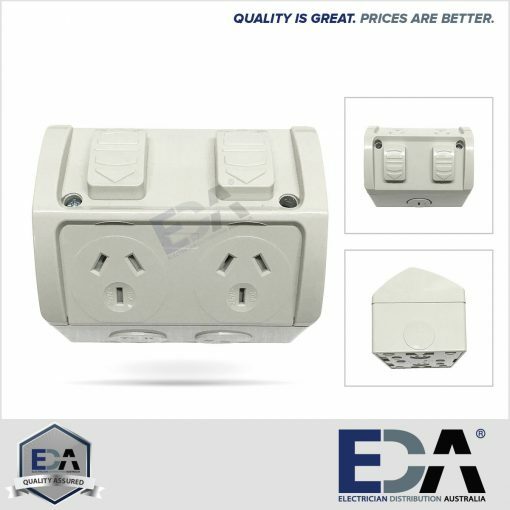 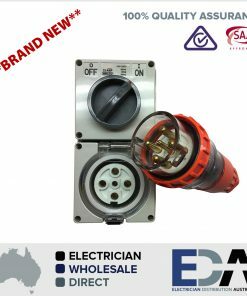 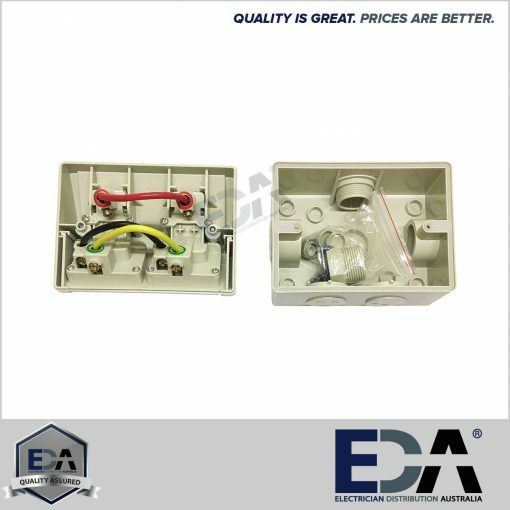 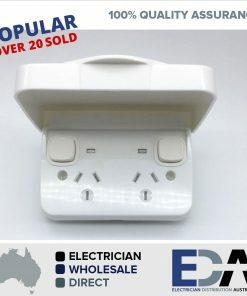 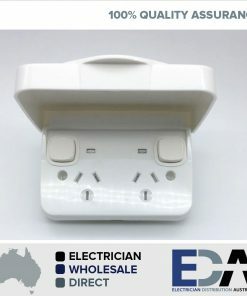 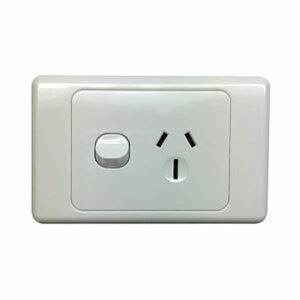 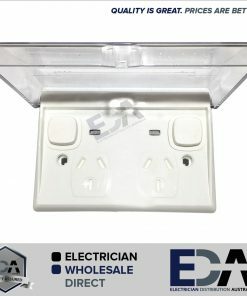 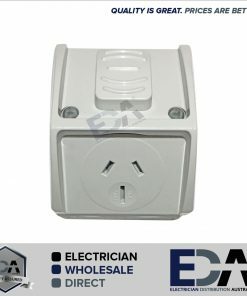 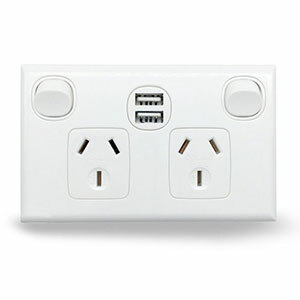 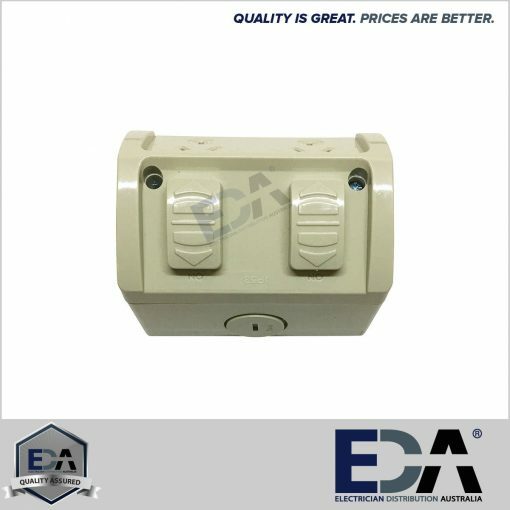 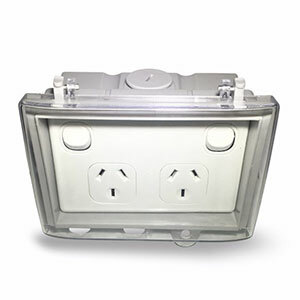 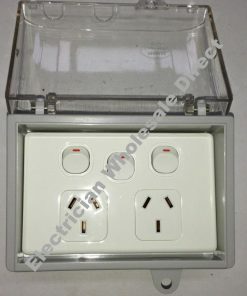 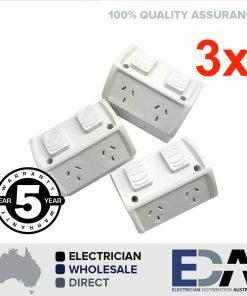 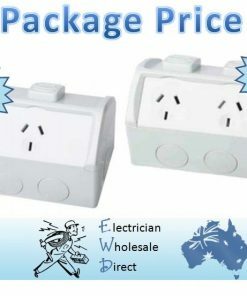 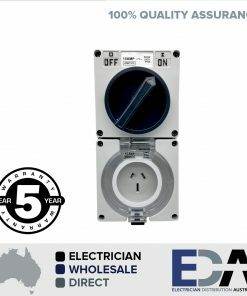 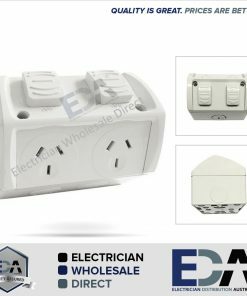 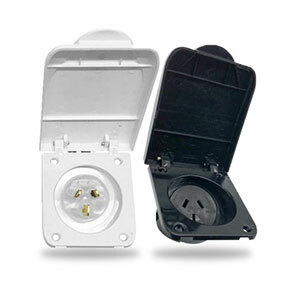 The Water Proof Weatherproof Double Power Point D GPO 10 Amp Socket Dgpo TWIN is ideal for bathrooms with wet areas and outdoor living spaces. 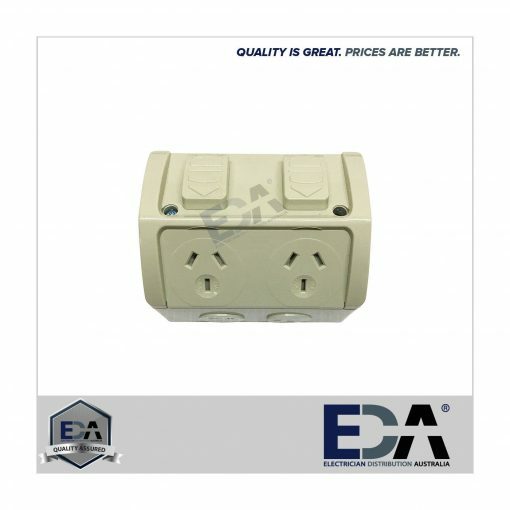 It is tough impact and chemical resistant. 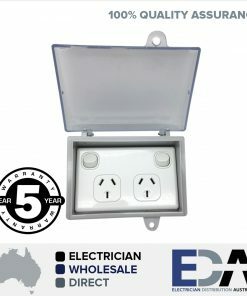 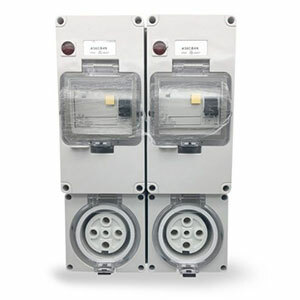 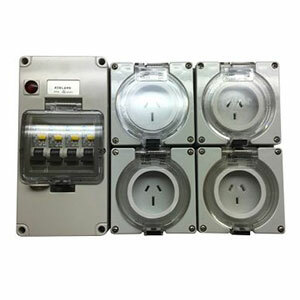 The weatherproof rating is IP53 and it is certified to Australian Standards and has Australian Safety Approval.